Doing what we love one roof at a time. 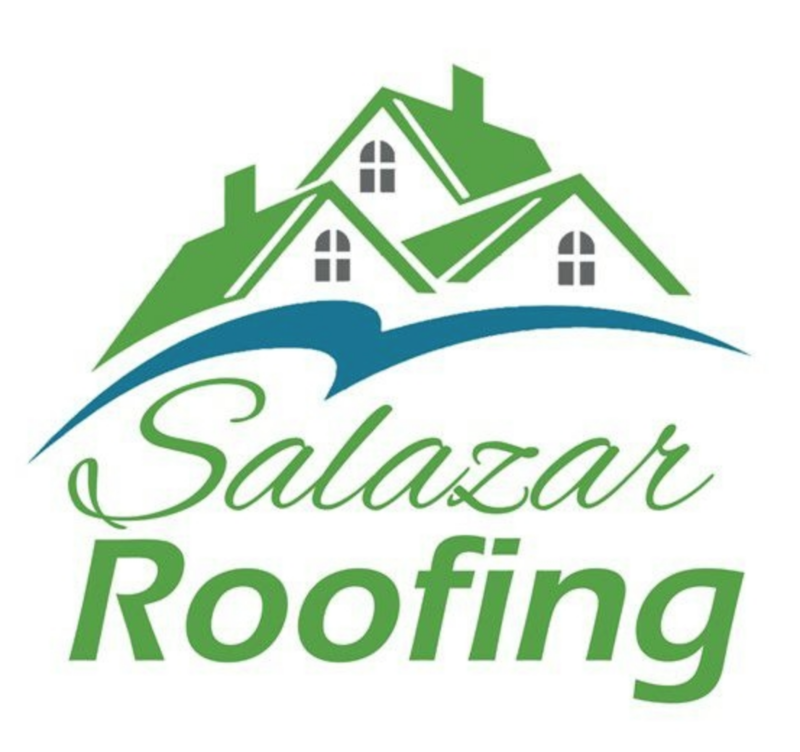 At Salazar Roofing we are a locally and family owned roofing business. We are committed to excellence in every aspect of our business. We uphold a standard of integrity bound by fairness, honesty and personal responsibility. There are a wide variety of local roofing companies available. What makes us different is the quality of service we bring to our customers. Accurate knowledge of the roofing industry combined with years of experience make us true professionals. Above all, we are watchful of our customers' interests and make their concerns the basis of our business. We look forward to serving you with all of your roofing installation and roofing repair needs.